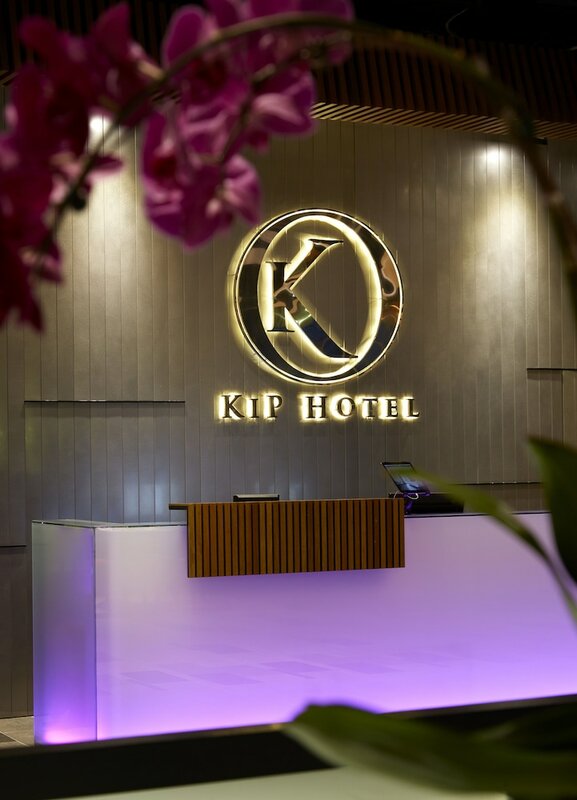 With a stay at KIP Hotel Kuala Lumpur in Kuala Lumpur, you'll be 1.9 mi (3.1 km) from Batu Caves and 8.1 mi (13.1 km) from National Mosque. This 4-star hotel is 8.2 mi (13.2 km) from Pavilion Kuala Lumpur and 8.3 mi (13.4 km) from Kuala Lumpur Tower. Make yourself at home in one of the 199 air-conditioned guestrooms. Complimentary wireless Internet access keeps you connected, and cable programming is available for your entertainment. Private bathrooms with showers feature rainfall showerheads and complimentary toiletries. Conveniences include safes and desks, and housekeeping is provided daily. Enjoy a meal at Aroma Cafe or snacks in the coffee shop/café. The hotel also offers room service (during limited hours). Breakfast is available daily from 7 AM to 10:30 AM for a fee.